Humans have been marking the burial sites of their departed loved ones for millennia, so it is no surprise that this tradition continues today. However, even with the near universal acceptance of this practice, most people may not realise just how much is involved in the process. To help demystify graves and memorials, let us take a journey through the history of gravestones and uncover some of the persisting uncertainties that surround the industry today. How long do you own a grave? 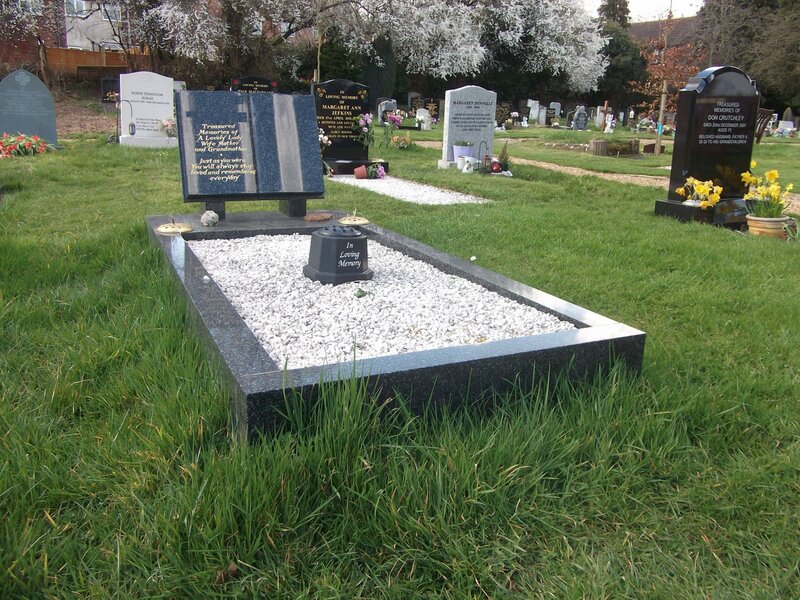 The amount of time you retain ownership of a grave will depend on the rules set out by the local authority in your area. In effect you are leasing the plot, not buying it outright, with terms lasing anywhere between 25 years and a century. Renewing the lease is an option and you will be contacted in the event that it expires. The lease can also be transferred to another party in most cases, but will transfer back to the local authority if it is not renewed. In terms of how long you own a headstone, this goes along with the lease on the plot. It can be reclaimed after the lease expires, or if it is left then the council will remove it. The history of gravestones is a long and uncertain one, with some historians speculating that their initial function was superstitious, both to pinpoint the final resting place of a particular person and prevent them from returning to trouble the living after death. By the 17th century, they were primarily used to act as memorials, but it was not until the 19th century that our more modern, structured approaches to burial were adopted. Tombs and crypts were also developed for the wealthiest and most powerful people of the past, although again these have fallen out of favour over time. How much does a gravestone cost to make? 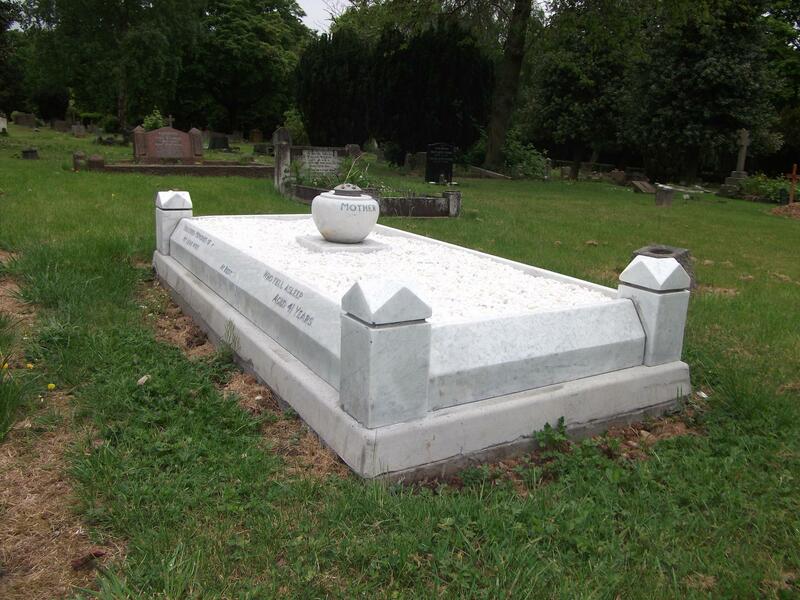 The cost of a gravestone will vary according to the material it is made from, its size and the intricacy of the design. 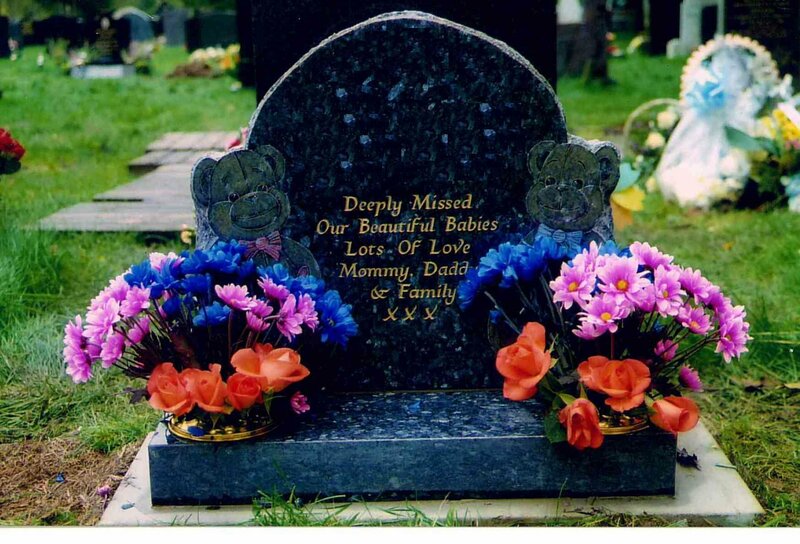 The most affordable examples will be priced in between the £400-£500 mark, although larger and more complex headstones will stretch to well over £1000 or more. Headstone design is something that should be considered with care and costed accordingly. Bespoke creations can be more affordable than you might expect and highly skilled craftspeople achieve exceptional results using modern and traditional techniques. As mentioned earlier, leases on graves can be held for up to a century, at which point renewal will be necessary. If your family is still active and willing to pay at this point, it can be secured for a further fixed term of 100 years at the upper limit. Reusing graves is still uncommon in Britain and yet it may become a more widely adopted practice in the future as the population rises and the number of people needing burial plots increases. Around 75 per cent of people choose to be cremated, which does go some way to alleviating this issue. However, millions of burials still need to be accommodated, which means that the question of what will happen to your grave in 100 years time is up in the air. Is there more than one type of Burial? While there are certain parameters that are consistent across all types of burial, there are a surprising number of different options available that allow for specific requirements and requests to be fulfilled. Burial at a churchyard or non-denominational cemetery is available for single plots, or for family plots where multiple caskets can be accommodated. In the latter case, retaining the lease details for existing graves will be necessary and plots with up the triple depth configurations can be arranged. Those who wish to be buried at natural sites will need to forgo headstones and also ensure that the casket chosen is completely biodegradable. This eco-friendly option is a small but growing niche at the moment. & how much does it cost? Opening and closing is the process of preparing the grave to receive the casket and closing it again as part of the burial ceremony. In the case of traditional ground burial, the opening of the site takes place before the service and involves other preparation methods, while the closing takes place afterwards, at which point the grave will also be landscaped to make it look neat and allow it to blend in with the rest of the cemetery. The cost of opening and closing a grave will vary according to a number of factors, from the type of burial to the location of the service. This should be factored into the expense of the funeral package, which again can be very different according to your needs and circumstances. What happens when crematoriums run out of land? This is a question that is being debated across the country, with different solutions posed and different objections raised depending on where you look. Cremation is less of an issue in terms of space compared with burial, since many opt for a simple plaque or even an entry in a book of remembrance, rather than a larger memorial which occupies more land. How this will change and evolve over time depends upon societal trends, the availability of land and the costs of maintaining current plots. Where did cremation come from? As with burial, cremation is another ancient rite that humans have been harnessing for an incalculable span of time. The earliest signs of this practice are singled out in prehistoric Australia, with cremated remains found by archeologists being pegged at 42,000 years old. Various civilizations have either embraced or shunned cremation over the centuries, with the rise of Christianity making it less common in the Western world up until the 19th century. Meanwhile in nations with predominantly Hindu populations, cremation has been a long standing cultural practice.